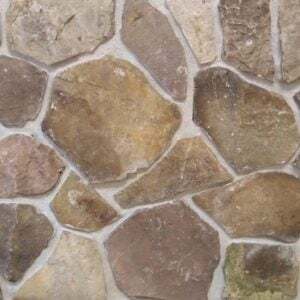 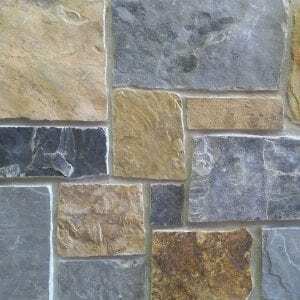 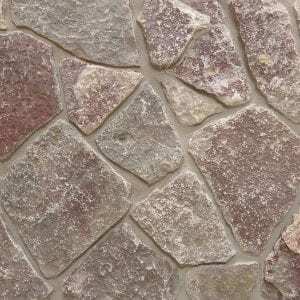 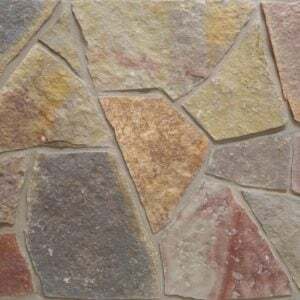 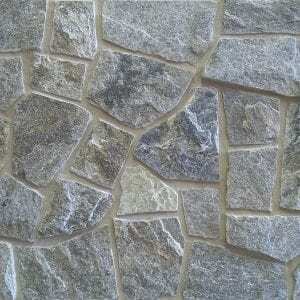 Mediterra stone consists of a blend of white and tan stones each with a mosaic of colors. 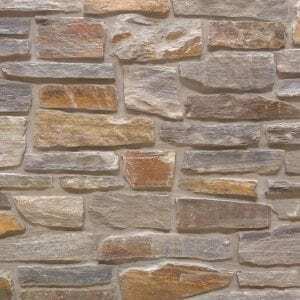 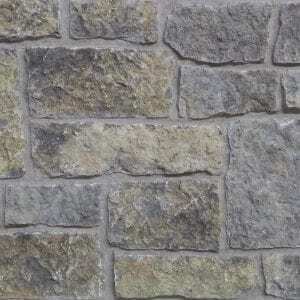 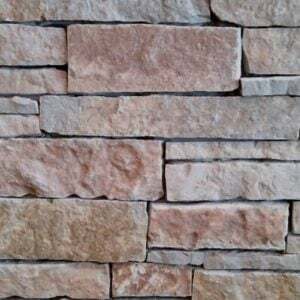 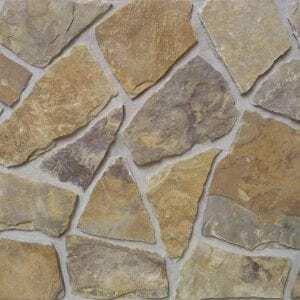 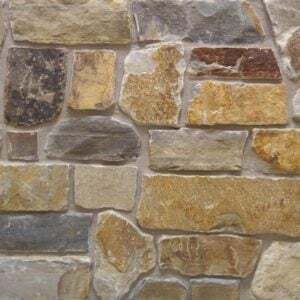 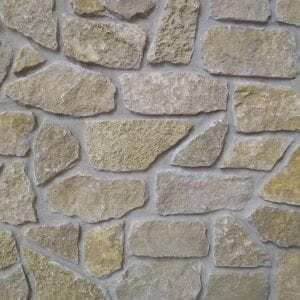 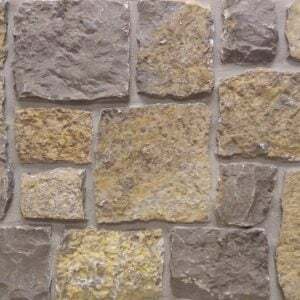 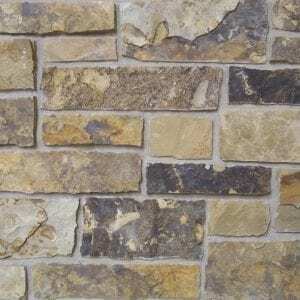 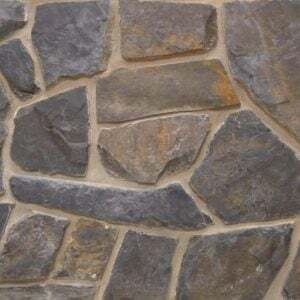 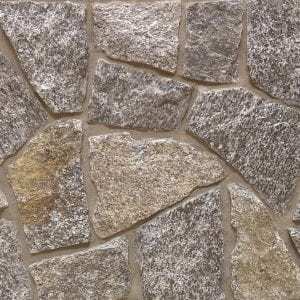 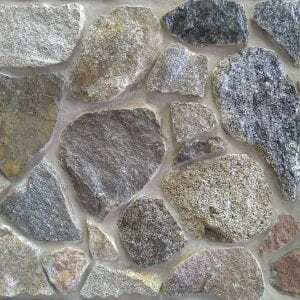 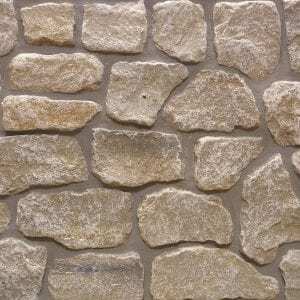 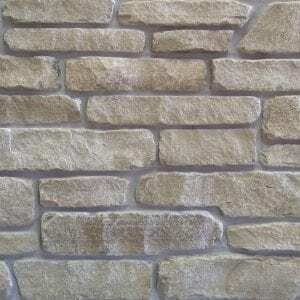 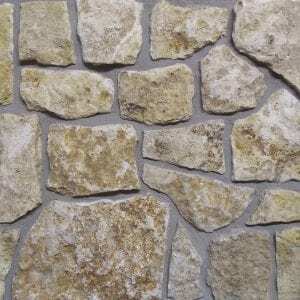 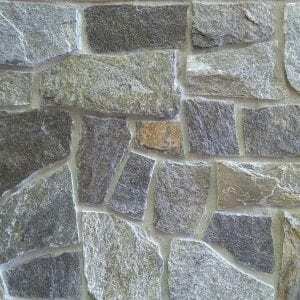 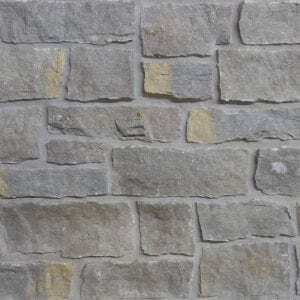 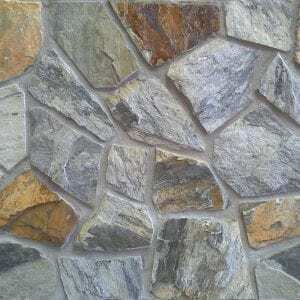 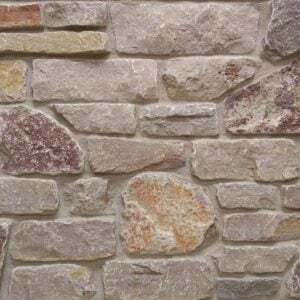 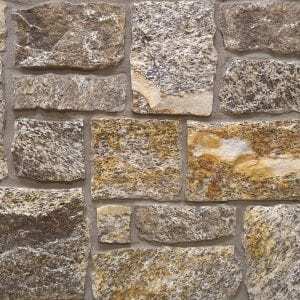 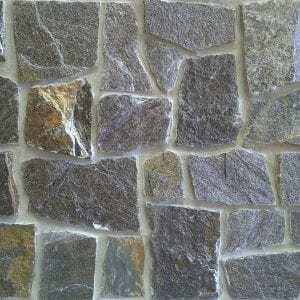 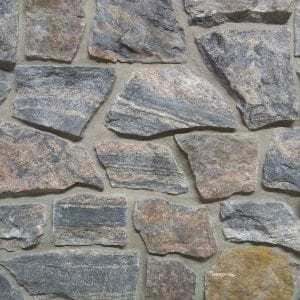 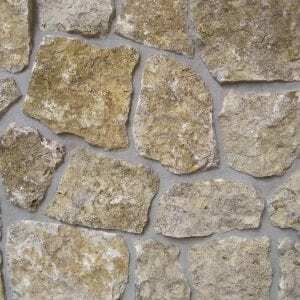 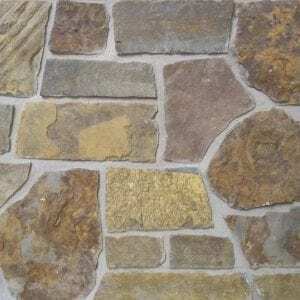 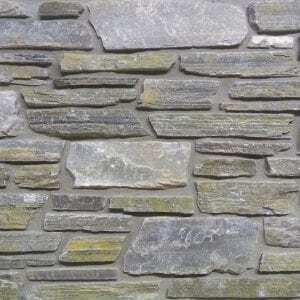 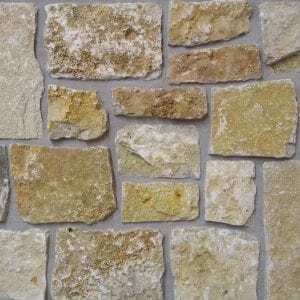 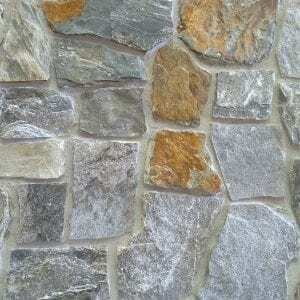 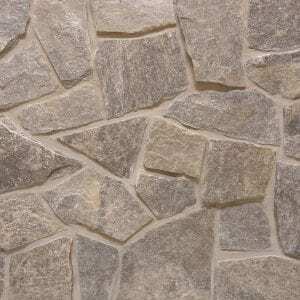 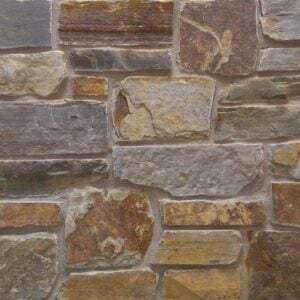 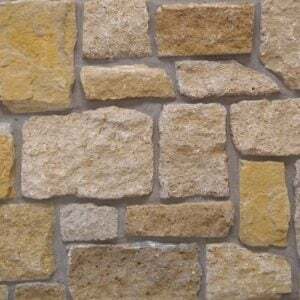 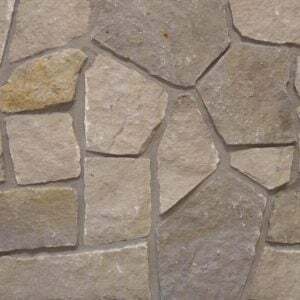 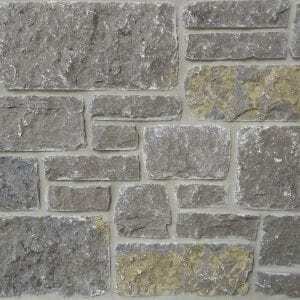 Every stone in this natural stone veneer is a unique size and shape. 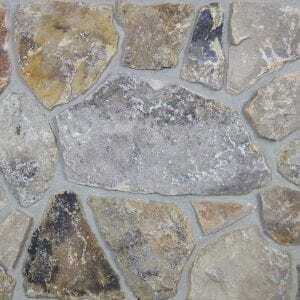 This selection of random stones is great to work with on both large and small projects. 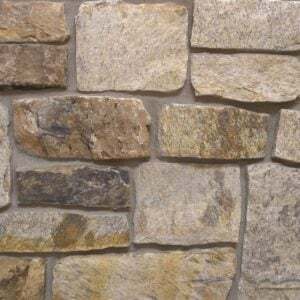 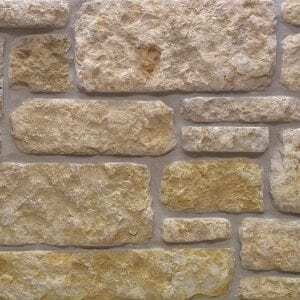 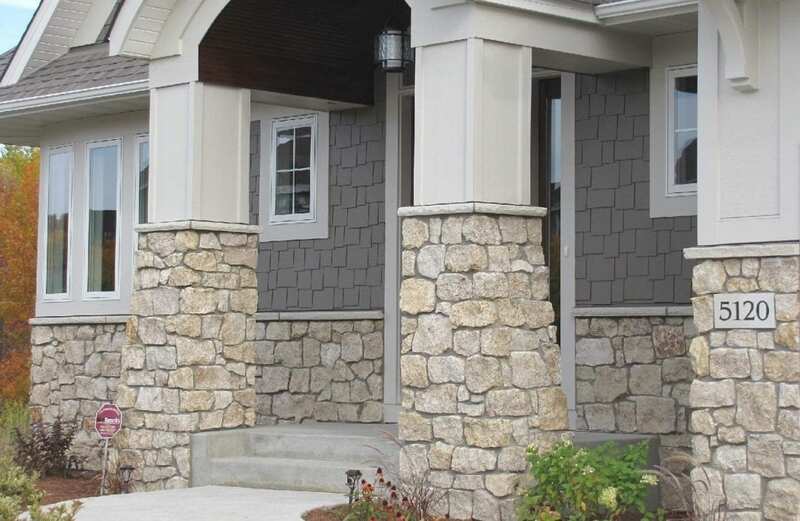 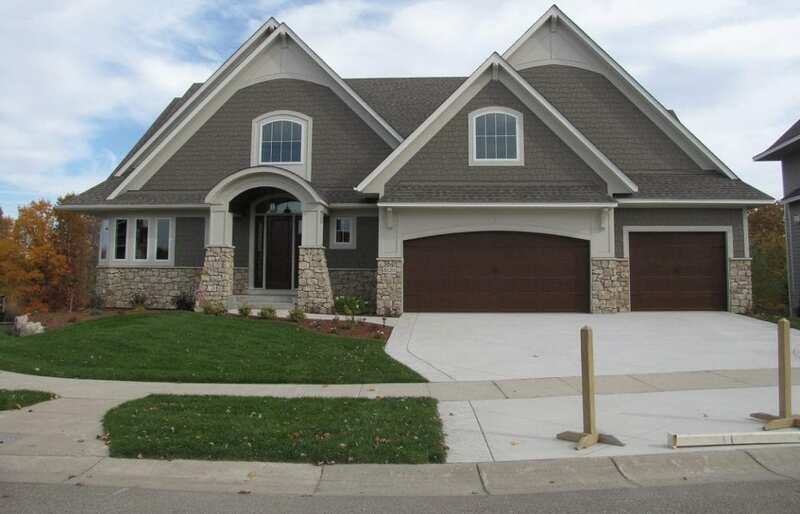 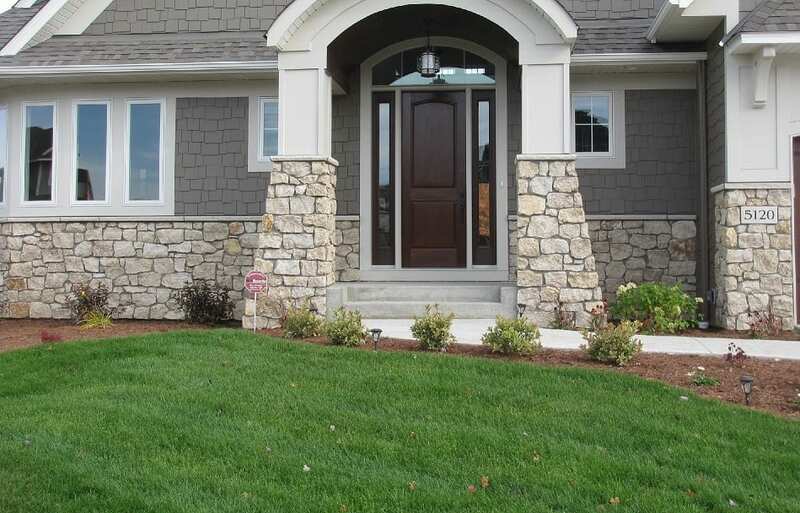 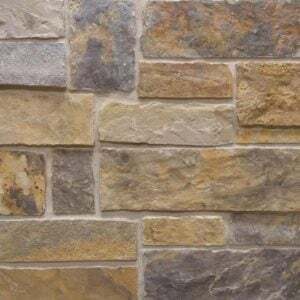 Mediterra stone adds prestige to projects like accent walls, exterior siding, chimneys, and fireplace surrounds. 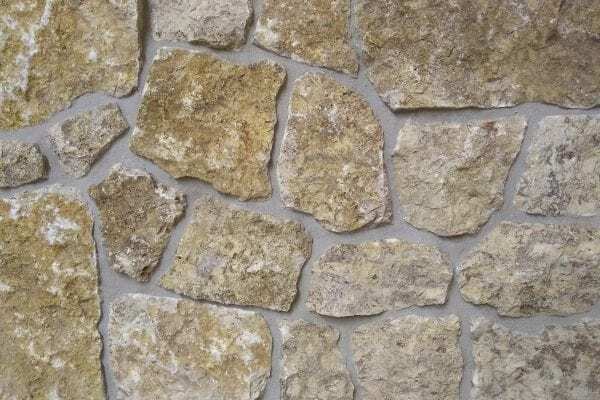 The neutral tones of this stone will complement accessories like artwork, antiques, electronics, and modern appliances and furniture.